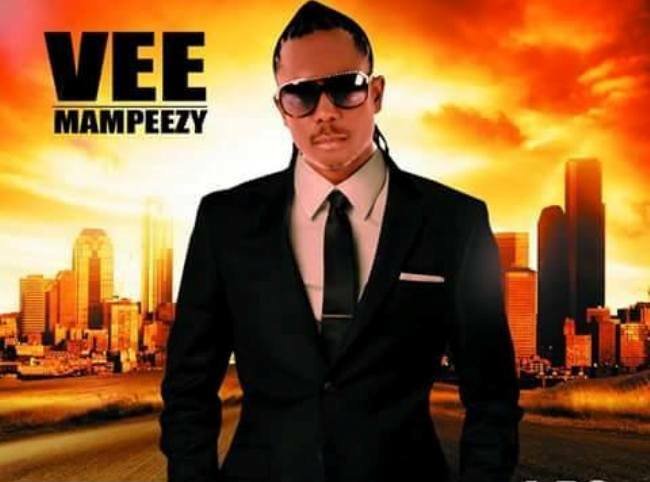 In his quest to take his music beyond Botswana, one of the most successful artists in Botswana, Vee Mapeezy has decided to have the launch of his new album ‘I Do’ in South Africa. “If u are around JOZI please come and support your boy’s album Launch at Club Taboo!! !” he pleaded with his fans on social media. 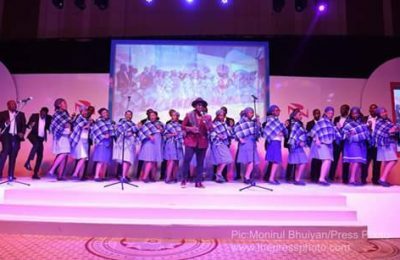 Vee who has been doing massive marketing of his albumin the entire South African media, will today launch the much talked about album. 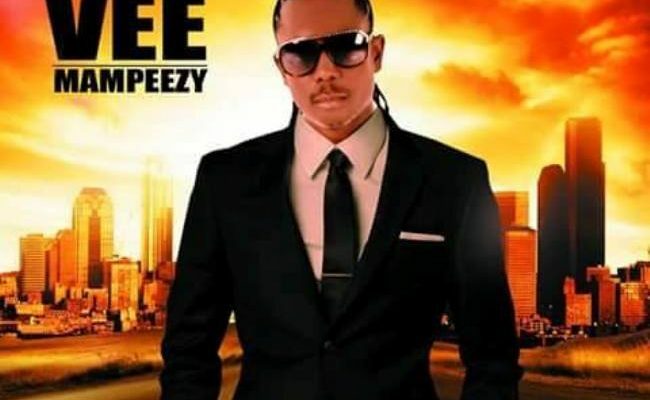 He has made some connections in SA, and among the seasoned artists that he will feature are DJ Tira, Professor, Khuli Chana and PH. Everybody has being dancing to this song and of course since it is trending. Get ready South Africa and Botswana. I DO is here to stay. Vee is seriously flying high, and he has recently signed with Universal Records,his hard work has paid off. We celebrate all your achievements with you Vee, and may you prosper even more. 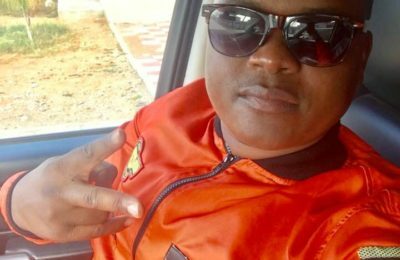 Previous PostYoungest Member Of Parliament Bogolo Kenewendo Sworn In Today Next PostWatch Video: Rick Ross Confirms He Is Indeed Coming To Botswana! 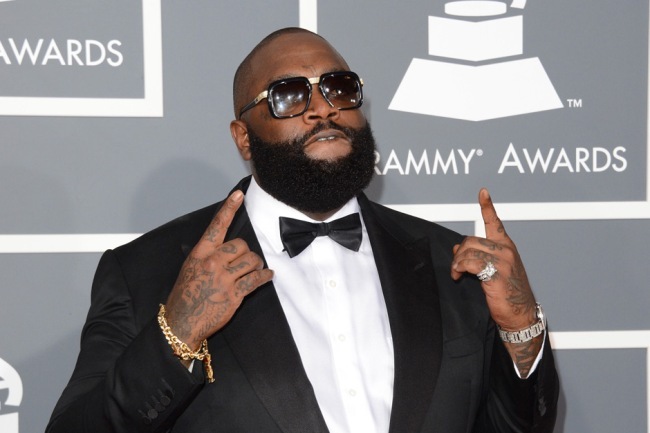 Watch Video: Rick Ross Confirms He Is Indeed Coming To Botswana!